So, of course, I couldn't resist using them to make a card as soon as I got home from work. 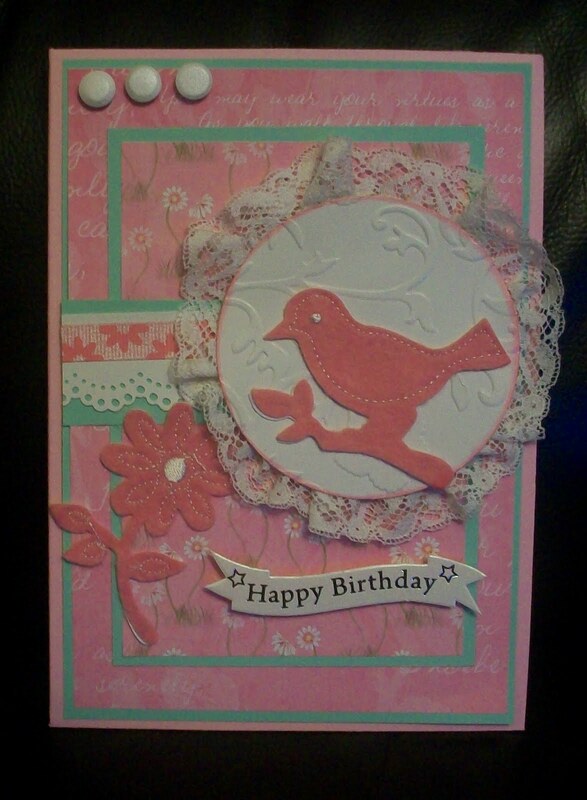 The background papers with daisies are by Nancy Watt. The set also includes 2 bunny rabbits which will be great for Easter cards, when I get round to thinking about them. That's a lovely card. I love this blog! 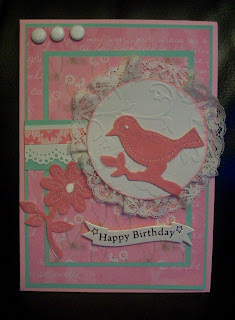 I really enjoy card making too. Fancy a Hanglar Bike Ride? A Glass of Champagne anyone?